I've been smoking Giffins for about 10 years and they never disappoint. Good quality and great flavor. The burn and draw is smooth and I've never had a bad wrap. 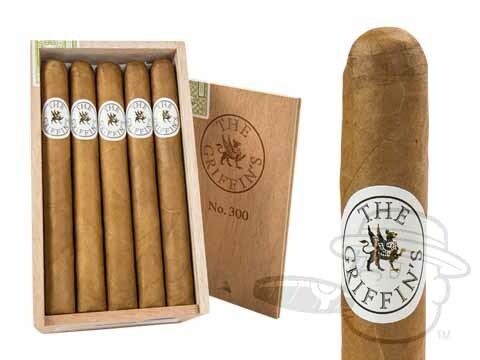 I've been smoking the griffin line for about 10 years and enjoy them very much. I've never had a bad box and never had a bad burn or draw. I exclusively smoke Griffin's. They are consistently good, draw, construction and mild. 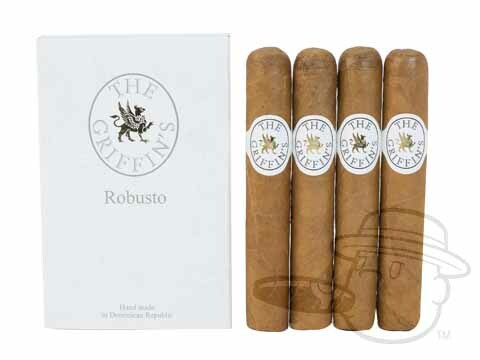 Been smoking Griffins for years and BestCigar always deliver fresh and secure products. Griffin's #300 is rated 4.3 out of 5 based on 11 customer ratings.